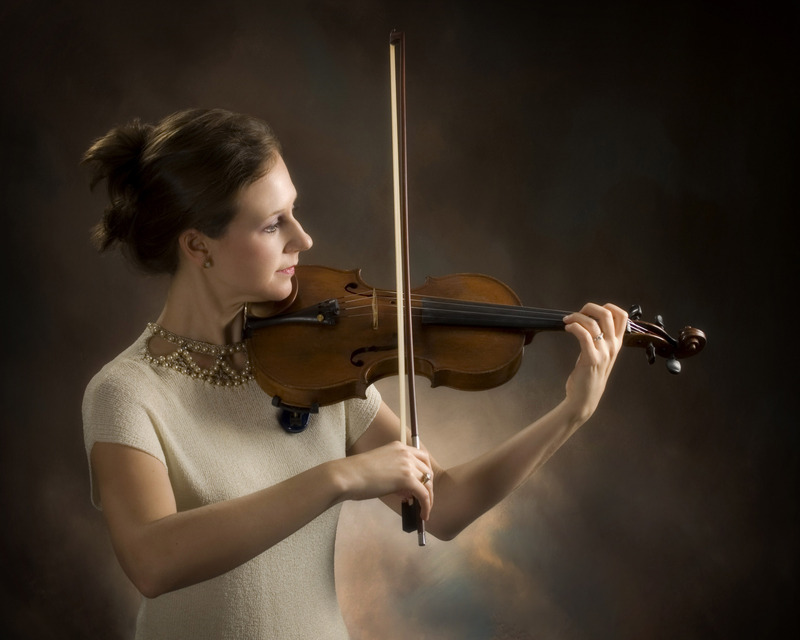 Born and raised in Florence, Alabama, Anne Landis Jetton began classical training at the age of five and studied violin at Vanderbilt University’s Blair School of Music. Currently, she is a founding member of Jet Set Strings and maintains a regular schedule as an instructor and freelance violinist in Middle Tennessee. As both a soloist and ensemble member, Anne Landis performs at weddings and special events throughout the South. She resides in Nashville with her husband, Jeff Jetton, accordion player and frequent musical collaborator. In addition to performance and teaching, Anne Landis holds a graduate degree from Christie’s auction house (New York) in Connoisseurship and the Art Market. In 1999-2000 she worked as part of the musical instrument department at Christie’s, which specializes in the auction of fine violins, violas, cellos and guitars.